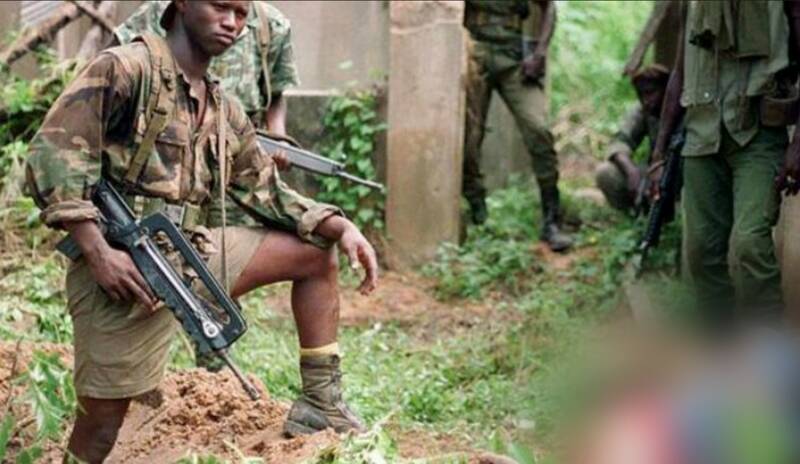 Thirteen people have been killed in an attack in the restive southern Senegalese region of Casamance. Hospital workers who have seen the bodies said some of the victims had been shot, others decapitated. The dead are said to be teenagers. It is not clear yet who carried out the attack. 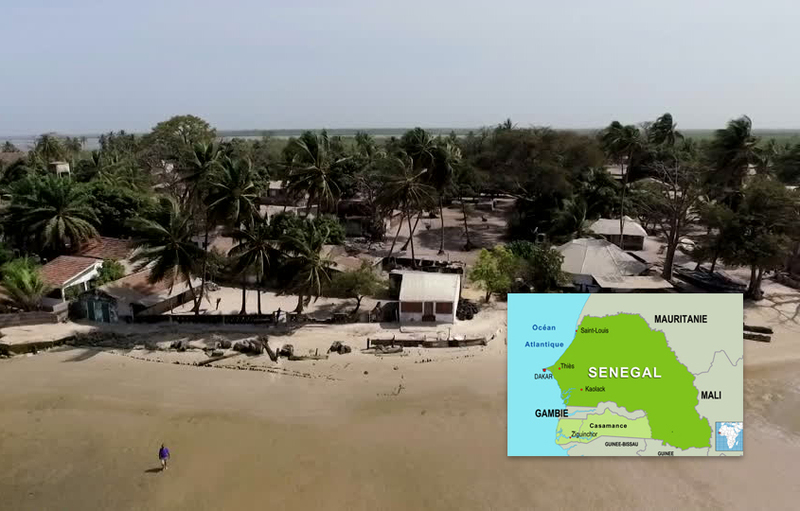 Casamance has seen a long-running conflict between the government and the MFDC rebel group, which wants independence. Thousands have died. The Senegalese military said the attack may be connected to the recent release from custody of two MFDC members. Local media suggested the youths were attacked by a group hostile to the MFDC while collecting wood. Once home to a thriving tourist industry, Casamance is separated from the Senegalese capital, Dakar, by The Gambia. It is home to numerous ethnic groups, including many Christians, while northern areas are dominated by three, largely Muslim communities. Violence has largely waned since a 2014 ceasefire agreed between the government and rebels.